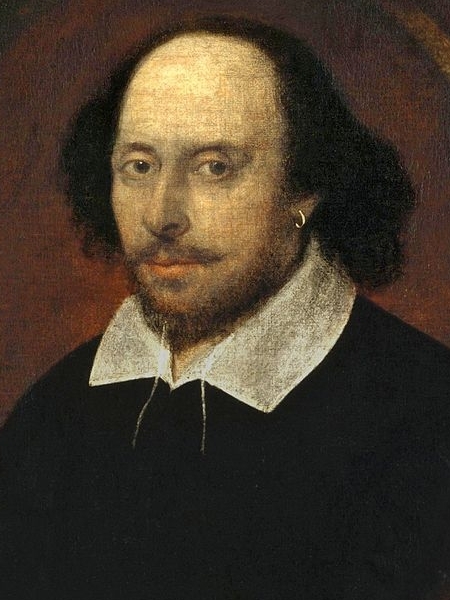 William Shakespeare was born in Stratford-Upon-Avon, a small market town in Warwickshire, in 1564. His exact birth date is not known, but as he was baptised on 26 April 1564, his birthday is usually commemorated on St George's Day, 23 April. His parents were John Shakespeare and Mary Arden and he was one of eight children. The family lived in a house on Henley Street, where William is thought to have been born, and the house still stands today. It is known as The Birthplace and it is visited by thousands of people every year. The house was also a shop as John Shakespeare was a glover. He prospered in his trade and became a prominent local man, holding such posts as Bailiff of Stratford and Chief Alderman. William's mother was also a lady of note as her family, the Ardens, were of aristocratic descent. 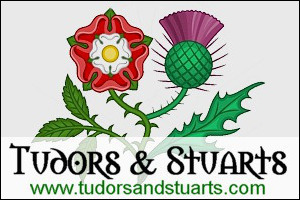 Her father, Robert Arden, was a wealthy land owner and John Shakespeare's father, Richard, rented lands from him. When her father died in 1556, Mary inherited the farmstead she had grown up in, and the house, like The Birthplace, still exists today. 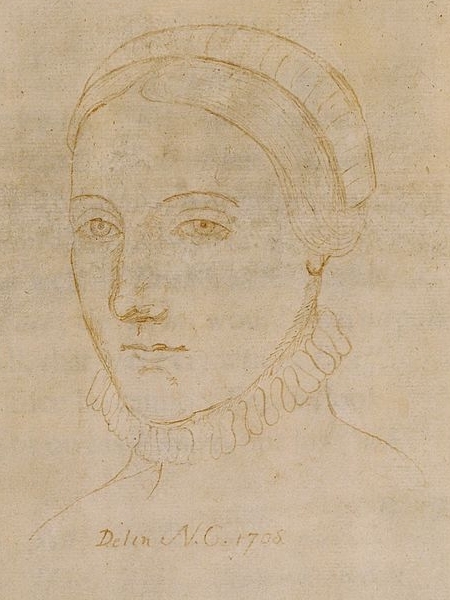 By marrying John Shakespeare, Mary married somewhat beneath her, but the marriage was a love-match. Very little is known about William's childhood, but he is thought to have attended the local grammar school, King Edward VI's School. This was just a short distance from his home and he would have been one of forty pupils. The school day was long, beginning at six or seven in the morning and ending at five or six in the evening, and the Tudor curriculum was demanding: Latin, grammar, rhetoric, mathematics, astronomy, music, and classical mythology. School life was not all study, however, for at the end of each term the pupils would put on plays by classical Greek and Roman authors! But as much as William may have enjoyed learning, and acting in these plays, he had to leave school at thirteen or fourteen years of age to help support his family. His father had fallen on hard times and school was not a luxury the Shakespeare's could afford. How William helped his family, however, is unknown. Perhaps he worked in his father's shop or on a local farm. When he was eighteen years old, William fell in love with a woman called Anne Hathaway. She was from Shottery, a village about a mile from Stratford-Upon-Avon, and was eight years older than William. William married her in 1582, perhaps because she was pregnant, and their first child, a daughter called Susanna, was born in 1583. Two years later, Anne gave birth to twins, Hamnet and Judith.